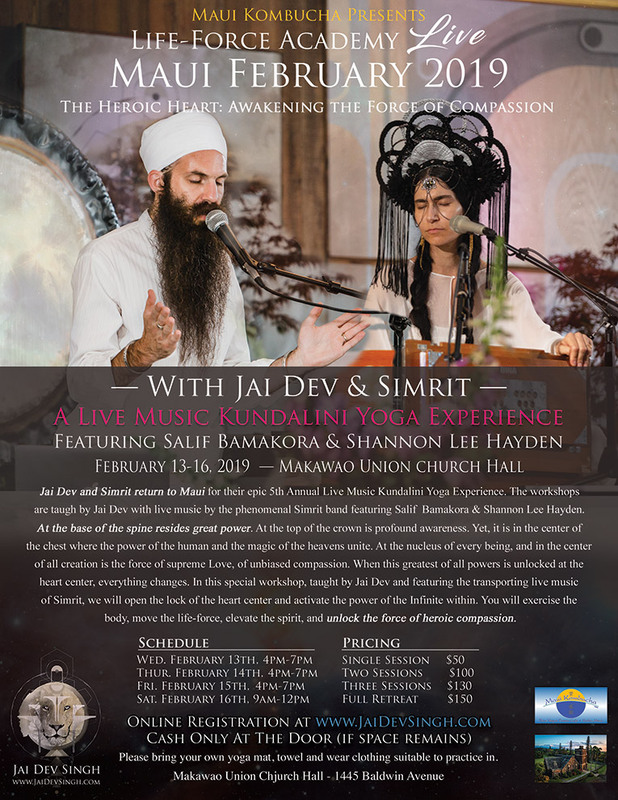 Jai Dev and Simrit return to Maui for their epic 5th Annual Live Music Kundalini Yoga Experience. The workshops are taught by Jai Dev with live music by the phenomenal Simrit experience, featuring Salif Bamakora. the chest where the power of the human and the magic of the heavens unite. At the nucleus of every being, and in the center of all creation is the force of supreme Love, of unbiased compassion. When this greatest of all powers is unlocked at the heart center, everything changes. 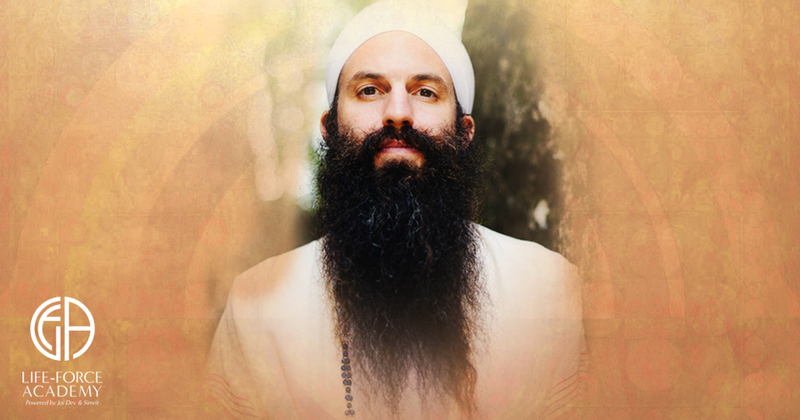 In this special workshop, taught by Jai Dev and featuring the transporting live music of SIMRIT, we will open the lock of the heart center and activate the power of the Infinite within. You will exercise the body, move the life-force, elevate the spirit, and unlock the force of heroic compassion. Attend one workshop, multiple workshops or the full retreat.